What is error message ‘Dns_probe_finished_nxdomain’ in Windows 10? “Dns_probe_finished_nxdomain” in Windows 10 is a DNS error that may prevent your system from resolving or translating the address. 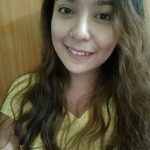 How can you fix ‘Dns_probe_finished_nxdomain’? Sheila Staff Asked on October 2, 2017 in Microsoft Windows. “Dns_probe_finished_nxdomain” in Windows 10 could be caused by a network or browser cache. To delete a network cache, turn off your modem router including your PC for at least three minutes. Removing the power in both devices, it would clear any cache stored on its memory. For the browser, see the guide below. 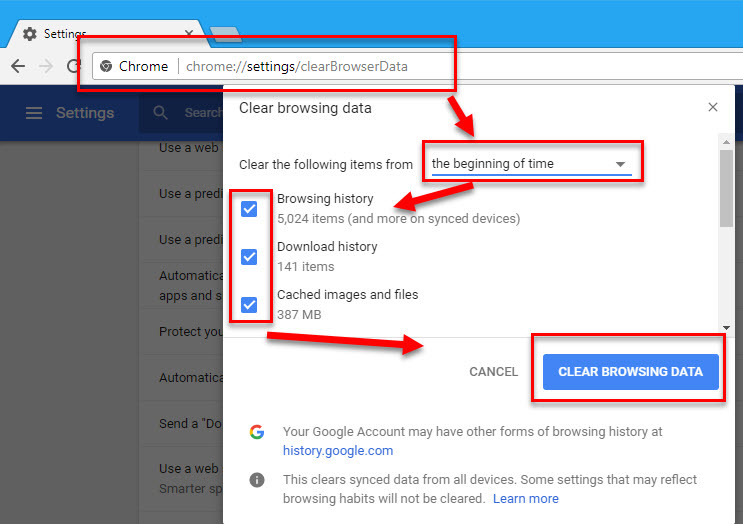 In Google Chrome address/ search bar, type in chrome://settings/clearBrowserData. In Clear the following items from, select the beginning of time. Check all checkbox below Clear the following items from. Then, click Clear Browsing Data. 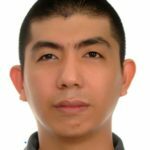 Gino Genesis Marasigan Staff Answered on January 20, 2018. “Dns_probe_finished_nxdomain” in Windows 10 could also be due to the DNS. Resetting the DNS may fix the problem. 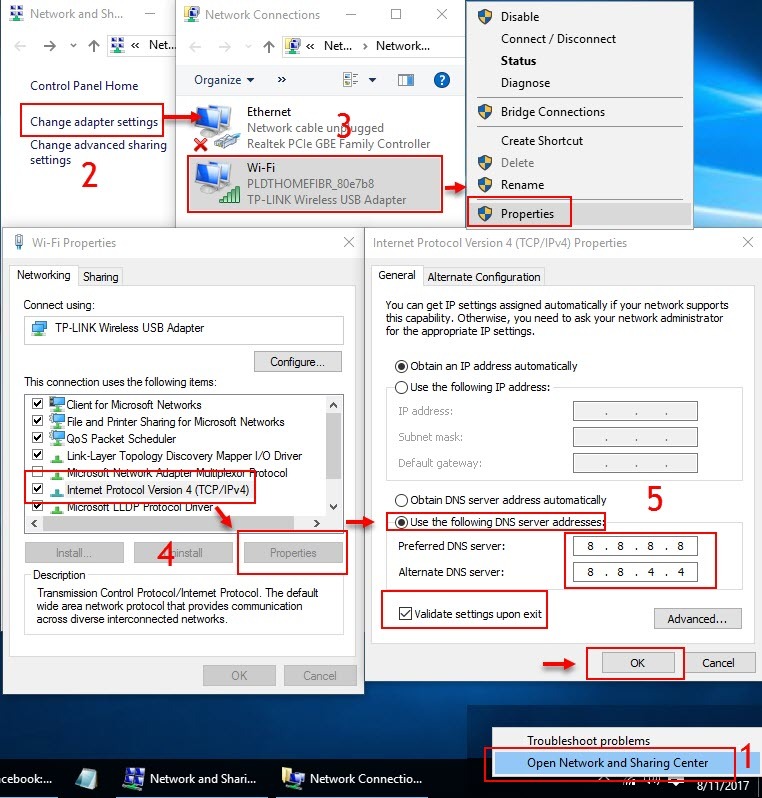 You could also manually change your DNS setting (see solution 3) or reset your PC network configuration. See guide via watching the YouTube video below. “Dns_probe_finished_nxdomain” in Windows 10 could also be due to the DNS. Configuring your DNS address might resolve the problem. If you do not have any available DNS to use, you may want to use Google public DNS which is 8.8.8.8 and 8.8.4.4. Right-click the network icon from the taskbar and select Open Network and Sharing Center. Input 8.8.4.4 for the Alternate DNS server. “Dns_probe_finished_nxdomain” in Windows 10 probably caused by a third-party software. A software that runs on start-up could be causing the problem, such as a proxy server, which may have configured your DNS. Running Windows 10 in a clean boot will disable all third-party software and may fix the error. See the instructions by watching the YouTube video below. 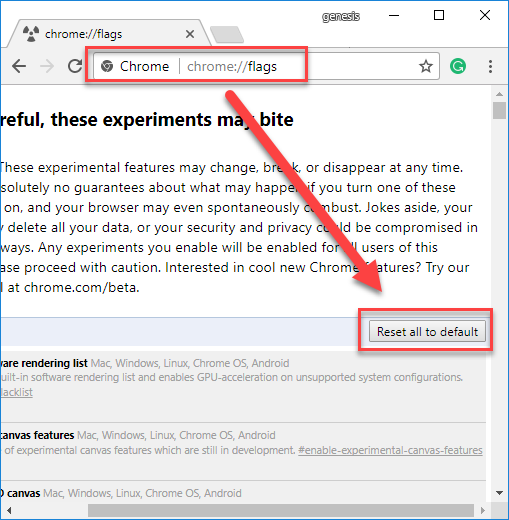 Google Chrome has an experimental feature. If it so happened that it was enabled, it may also be causing “Dns_probe_finished_nxdomain” in Windows 10. Setting it back to default may help remove the problem, see instruction below. Type in chrome://flags/ into the address bar. Click Reset all to default. Close or restart Google Chrome.